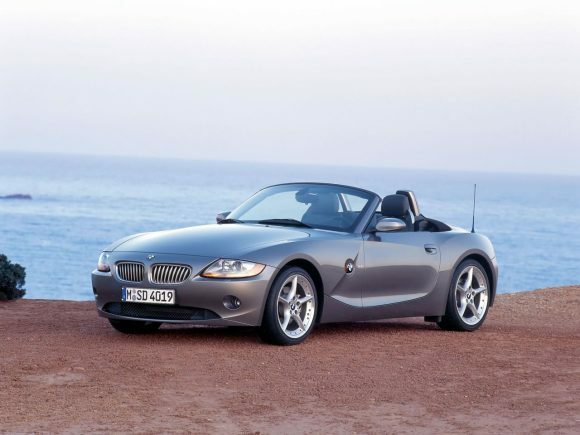 The first generation BMW Z4 Roadster (E85) is often compared favorably to the older Z3 and it is true to say that this is much more of a driver’s car. 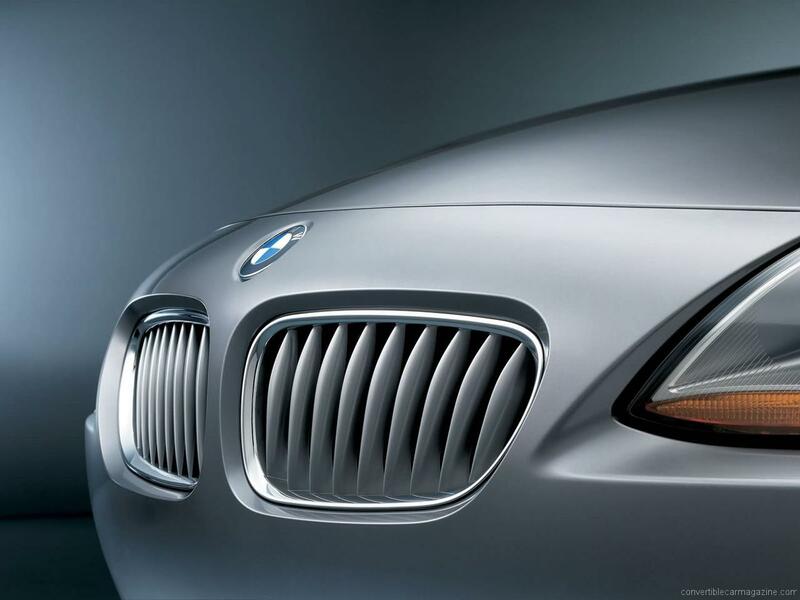 The Z4 is everything that a BMW promises to be – it is excellent to drive with ample power and precise handling. It is also well thought out and superbly engineered. 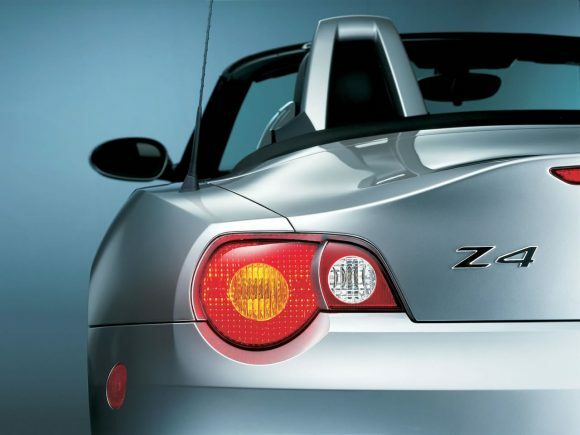 The Z4 holds its own in an increasingly competitive field of performance roadsters and boasted the fastest fully automatic power hood of any convertible on the market. The only down-side is rather firm suspension which can become trying on long runs. The styling was challenging when the Z4 was first released, dividing opinion, but the bold move paid off and the roadster sold well despite challenging competition. The snug cabin is well equipped and elegantly designed. The fabric roof folds away quickly from a single button press with no clips to undo. This Z4 was replaced in 2009 by an all-new hardtop convertible. Added to the range later in the car's lifespan in 2005, the 2-litre engine is lively if not all that powerful. The four-cylinder unit is lightweight which made the most of the BMW Z4's nimble handling. It also made an excellent entry point to the range with a lower price and friendly running costs. Two different 2.5 litre engines were put into the BMW Z4. This one was the first and was available from launch. With six inline cylinders it offers the classic BMW smooth power delivery along with a lovely engine note. Performance is respectable and handling great although the added weight up-front means that steering responce isn't quite as fast as with the smaller engines. With a brand new engine the BMW Z4 2.5si Roadster became perhaps the most appealing car in the range. The considerable increase in power meant the BMW Z4 2.5 went from pleasant roadster to one that can challenge the Porsche Boxster. Quick yet refined, particularly in SE spec, this Z4 has a great balance of performance and useablity without the constant need to refill its rather small fuel tank. Many drivers chose the Sport model over the SE, tempted by the attractive big wheels and sports suspension which make the car very firm and less planted on uneven surfaces. 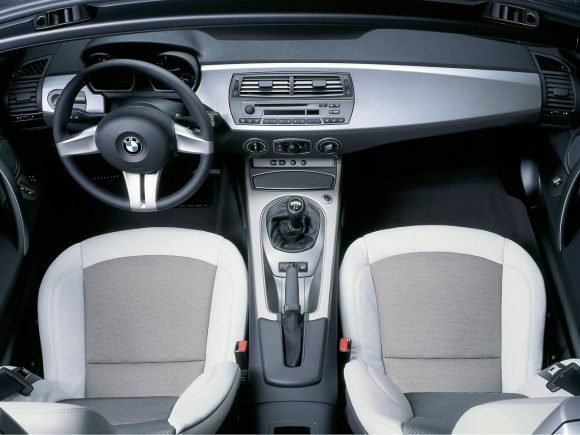 With the full-blooded six cylinder engine the BMW Z4 3.0i Roadster is a serious performance car. It makes all the right noises and the figures confirm that it can challenge some very seroius machinery with much higher price tags. The Z4 has the handling to match and while it lacks the suspension and steering upgrades of the Z4M it is an easier car to live with when you are travelling rather than racing. The SE spec gives a more comfortable ride that sticks to the road so well that it makes the harder Sport seem unnecessary. 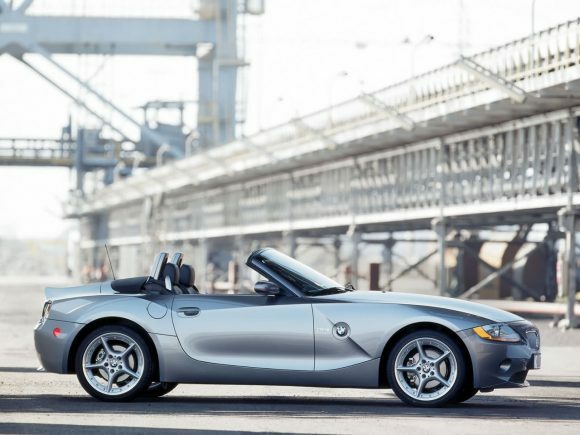 Do you drive a BMW Z4 Roadster E85? Would you recommend it to others? Join the conversation and let us know what you think of the car. This BMW currently has 2 owner reviews. All in all my 2007 BMW Z4 has been a great car. Averaged 10,000km/ year just love drivingthe car. A few faults have cropped up all covered by the warranty. I haven’t had a close look but I think the exhaust manifold has a crack. Bought my very first BMW Z4 in March 2016. Spent some time looking around at the difference between 2.5 and 3.0 engines as i needed an Automatic. Having looked at the Road Tax. It was clear that it was £265 for 12 months RFL for the 2.5 and over £500 for the 3.0. Whilst the 3.0 is faster. There is very little between them. I couldn’t justify the difference in RFL for a car which was not in regular use. So I looked for a 2.5 Automatic. I found a 2003 – 2.5i SE Automatic in Sterling Grey with 89,000 Miles which I agreed on a very reasonable £3,000 for privately. After researching the models. My chosen car had. Black Milano Trim with Electric Seats and Memory. Rain Sensing Wipers and Auto Headlamps. Rear Parking Sensors and Power Folding Mirrors. It might sound odd. But if you have 2 different users. The Memory Drivers Seat is great. Set up 1 – 3 settings. Then just push the button when you change driver bingo!!!! Some things i would recommend. 1.Check Service History carefully. Also go on VOSA. check the mileage at each MOT. I nearly bought a 3.0 which had been clocked by 100,000 Miles!!!!! 2. Look at Roof carefully. Check fabric for tears or wear holes. Not that obvious. Check roof folds if electric. Look at switch when you press it. Make sure you only see a Red Light when using the switch. Anything else will mean there is a problem brewing. 3. If car has Headlamp Washers under Headlamps. Make sure they work. Put Headlamps on and hold Washer Stalk. If they do not work. You have an MOT failure. Be warned!!! 4. Check the car drives smoothly. No noises from engine. When you get to around 4,000 revs. Engine Note will change. Sound racuous. Vanos noise. A car to drive and savour. Parts not too bad. BMW Dealers are helpful enough. 10% Discount should be available if you ask.